I have always liked Jasper Conran. Vogue identify his signature perfectly, “his signature lies in his cut and the resultant silhouette.” heck in a different life in a different world when I strolled through the world of fashion as a clothing manufacturer in Manchester, I even made some skirts for the Jasper Conran house! 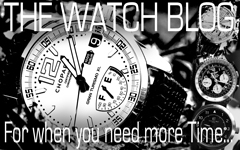 This year the balmy mild weather early on in the Winter season, crushed UK sales and heavy discounting resulted. Marks and Spencer suffered because they were slow to discount and held their prices. Debenhams probably suffered more because they did discount! The discerning public though was onto a winner as fine suit bargains are a plenty. 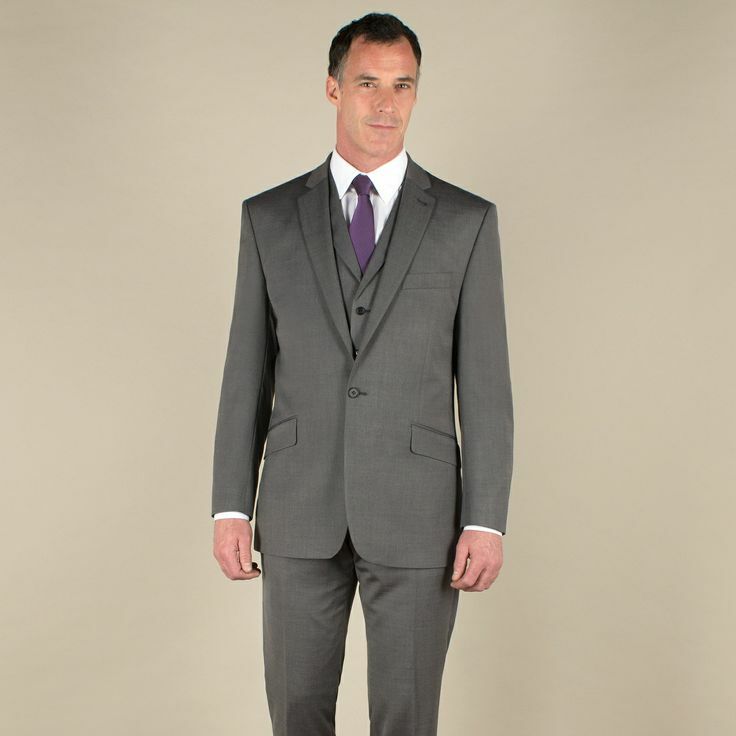 A Conran suit can be found at a Burton price. So go find! Categories: Friday Cool, Gentleman | Tags: Conran, Jasper Conran, mens fashion, mens style, Menswear, suit | Permalink. 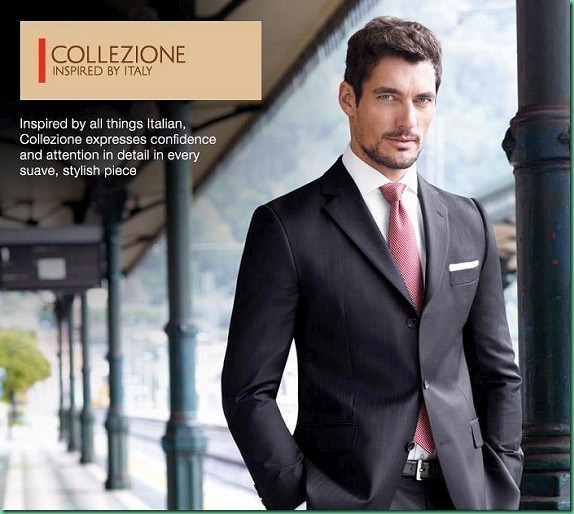 Categories: Friday Cool, Gentleman | Tags: gentleman, Marks & Spencer, mens fashion, mens style, Menswear | Permalink. Aftershave for the gentleman made easy. When you are driving a fast red sports car it’s Chopard’s 1000 Miglia fragrance, any other time it’s Givenchy Gentlemen Only. 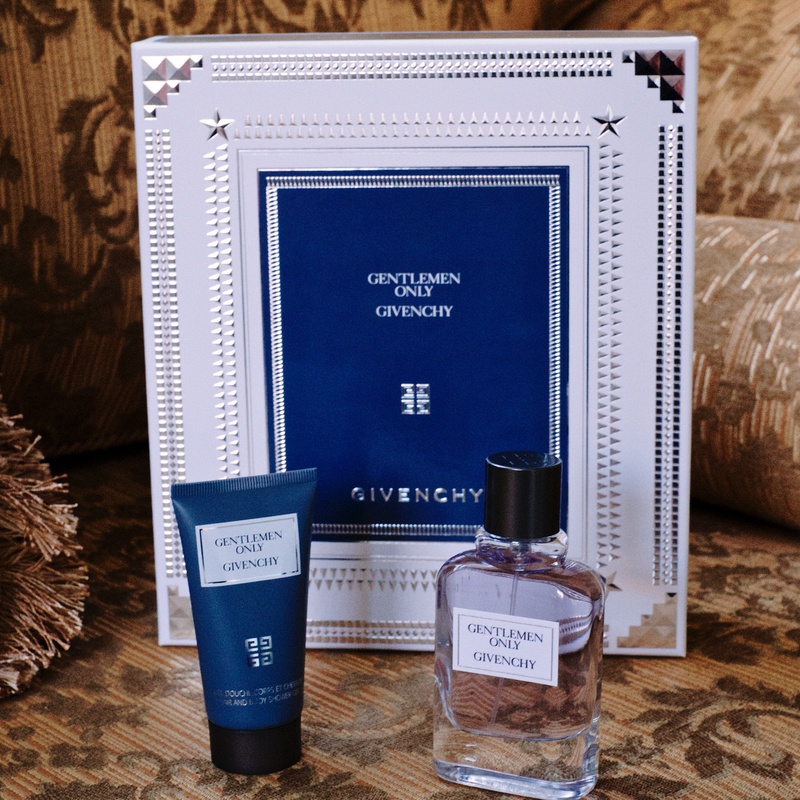 Categories: Accessories For Men, Friday Cool | Tags: aftershave, Gentlemen Only, Givenchy | Permalink.